While the South African economy is subdued, there are many small and medium (SME) businesses working tirelessly to succeed, grow and positively impact the struggling business landscape. 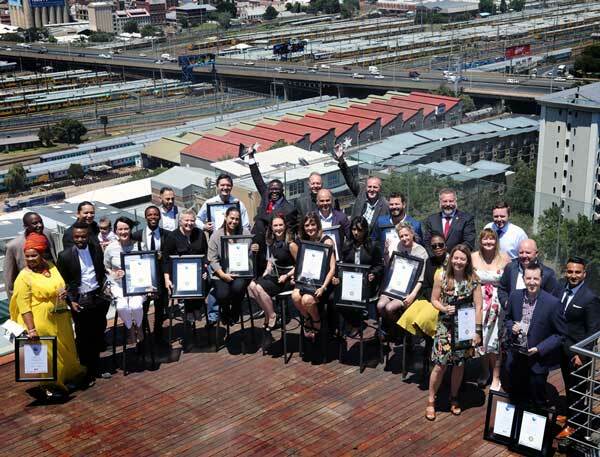 In an effort to motivate and grow the SME sector, The National Small Business Chamber (NSBC), in association with World Famous Events, has today announced South Africa’s 2017 Top 20 Small Business and Entrepreneurship Award recipients. Acknowledging the strength and potential of young business, the 2017 National Young Entrepreneur Champion is brand disruptor, Bakani Ngulani from BN Solutions. The sought-after 2017 National Woman in Business Champion is Phillipa Geard from online recruitment platform RecruitMyMom. This innovative business assists skilled Moms who are looking for meaningful, part-time and flexible employment opportunities. RecruitMyMom has played a vital role within the recruitment industry, having created a trusted platform that connects employers to this specific group of job-seekers. Inspired by the café life prevalent from Cape Town to New York and with a pleasing New-York-Meets-Karoo theme, the 2017 National Franchisor Award goes to The Daily Coffee Café. Renowned for their high standards in service, coffee, food and décor, this worthy winner already has 19 cafés across South Africa.